It was never my intention to write anything remotely like a sequel to my Lost for Words? blog, however it later occurred to me that, as a result of some dyslexics having trouble with sarcasm, tone of voice and phrases that are not meant to be taken literally, spoken English, particularly in the UK, can be as much of a minefield as written English. Furthermore, that is far from an exhaustive list, both in terms of phrases and their meanings. And beware of someone who describes a film as “interesting.” It usually means they hated it. Most people learn the oddities of UK polite speak (for lack of a better phrase) through experience, but given the tendency of some dyslexics to take what people say at face value, there is a danger that such situations could be lost on them. Think about the large variety of circumstances that require social interaction, both with those we know and strangers, while remembering that dyslexia is a processing disorder where those with the condition can have just as much trouble interpreting the meaning behind spoken words as well as what is written down. Now think of the potential consequences. I remember “I would suggest” being a favourite phrase among university tutors. In the context of academia, if a tutor suggests something, it’s usually to benefit of the student and their grades, so it gets done without a second thought. 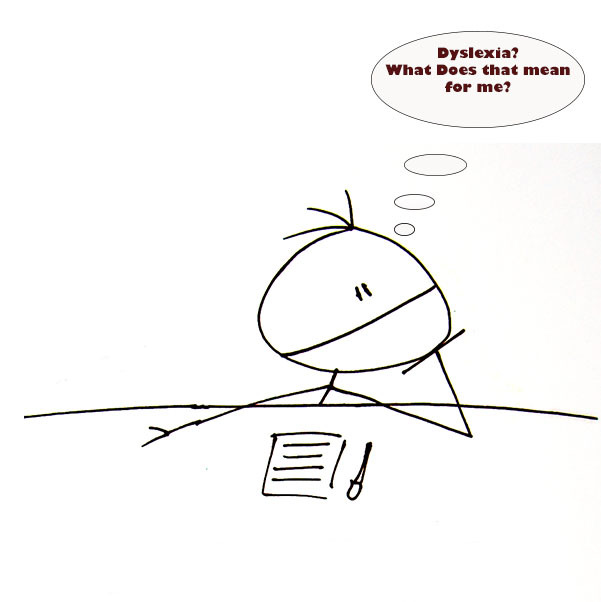 But dyslexics just starting out on the University journey may not necessarily know that, as they may see it as exactly what it appears to be: a mere suggestion, and their grades could suffer as a result. I’m sure “I’d rather you didn’t” has been the war-cry of parents of young people everywhere and teenagers have discovered the true meaning to their cost when the misinterpretation results in them being grounded. And don’t get me started on the potential dangers of using “with all due respect” (or any variation thereof) in the workplace…. As dyslexics may have a bigger issue with navigating this battlefield than their non-dyslexic counterparts, it could be argued that if this particular part of the English language poses a problem for them, it should be taught in classrooms, especially as polite speak seems to be unique to the UK. Better to teach children of the UK the idiosyncrasies of their native language at a young age, than for them to potentially remain ignorant and risk losing out and causing themselves unnecessary grief as they grow up.